This daily was shot as part of a shoot we were commissioned to do for Urban Athletics NYC. With over twenty years of field experience, Urban Athletics NYC stands as the only family owned specialty running show store in the city. With a team of experts led by store owner Jerry Macari, Urban Athletics aims to provide you with the latest and most advanced information regarding the most important accessories when it comes to your workout. Jerry is a former New York Road Runners Club “Master Runner of the Year” and a US Track and Field Certified Coach. Urban Athletics strives to provide you with more than apparel and products, they offer a support system to help achieve your goals. 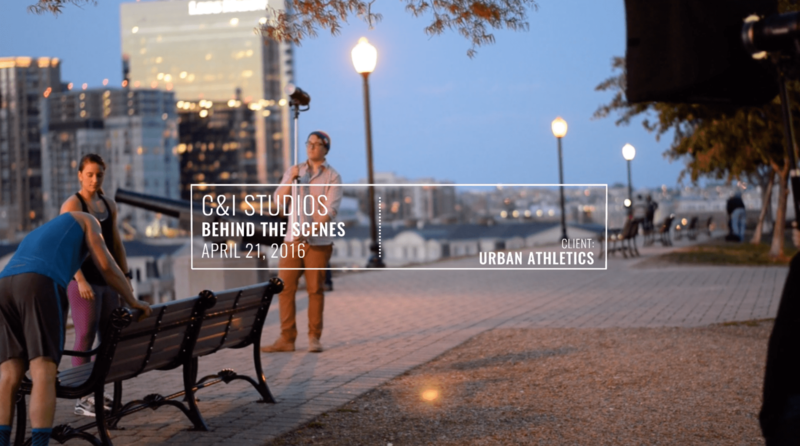 This video is a behind the scenes look into an advertising shoot we did for Urban Athletics.